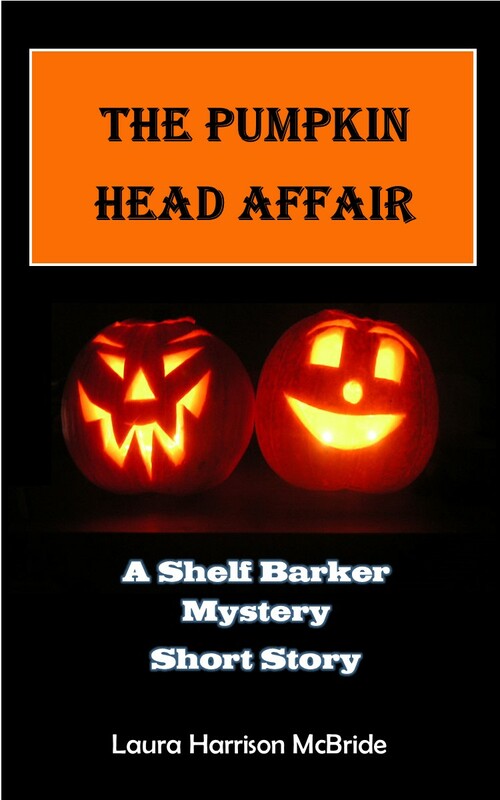 The Pumpkin Head Affair: The first Shelf Bark Mystery Short story, is another British mystery romp through East Anglia, all the way to Brooklyn NY, USA, with a Halloween Theme! These non-politically correct mystery shorts, are filled with humour, ridiculous antics, a couple of bodies, and a lovably nerdy detective who was once a driving instructor, yoga teacher and professor of some subject or other at a Jesus-freak university. Not to die for; to LAUGH for.